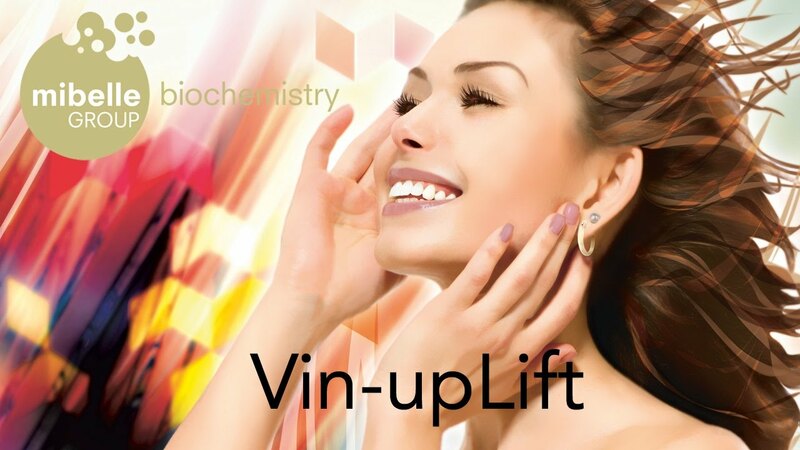 The Vin-upLift rapid skin lifting system is powered by a unique fusion of exclusive Swiss ice wine and the moisture binding skeleton of Caesalpinia spinosa polysaccharides. 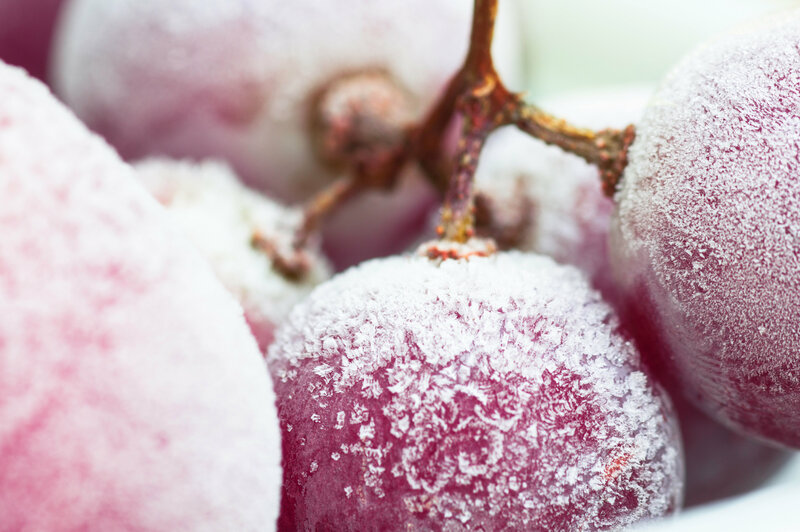 Ice wine is made by just a partial fermentation of naturally frozen grapes and is characterized by a unique molecular composition and a much higher concentration of polyphenols. In a placebo-controlled clinical study, Vin-upLift was shown to immediately lift and tighten the skin, with a significant decrease of wrinkle depth already 30 minutes after application. Vin-upLift offers a lifting the moment it touches your skin, revealing a youthful and fresh appearance. Swiss ice wine, a select type of wine, which is produced by leaving the grapes to freeze on the vine before harvesting. A risky procedure, as only the most healthy grapes will stay fresh until the late harvest. 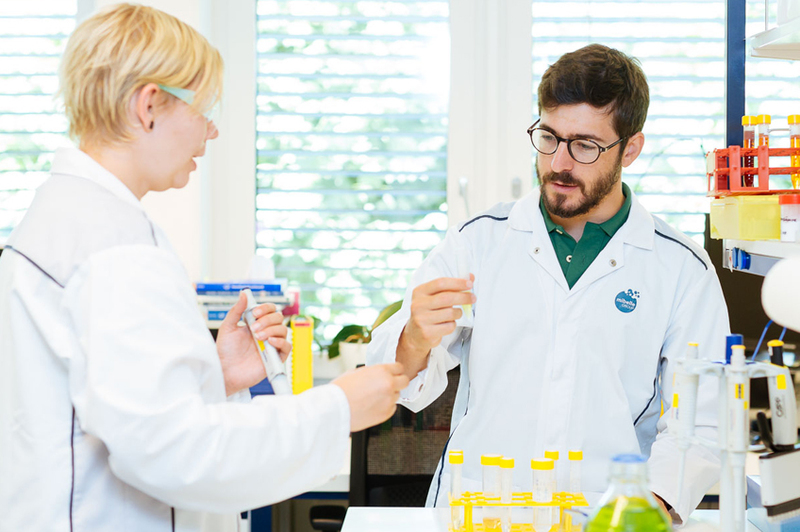 The resulting high quality wine is sweet and more concentrated than regular wine and possesses a different molecular composition due to its only partial fermentation. Do you have any question about Vin-upLift?